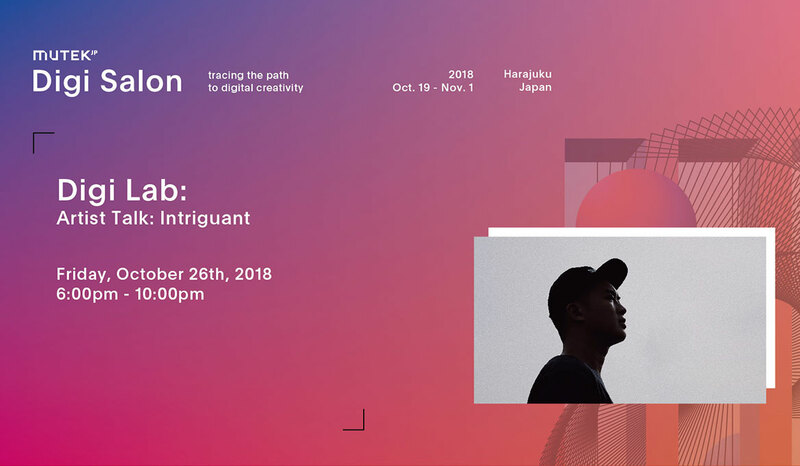 On a Friday night, we will invite Singapore-based electronic music producer and DJ, Intriguant, to share more about his music that has arrested many fans world wide. He uses textural sounds recorded through the years, and backed them with syncopated beats, fusing the physical with the spiritual. Come and join us for a live set and an artist talk about how he constructs his music. 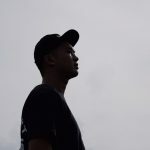 Intriguant is a Singapore-based electronic music producer and DJ. Inspired by the human perception of environments, He used textural sounds recorded through the years, and backed them with syncopated beats, fusing the physical with the spiritual. He released his debut EP Ellipse on the Syndicate label in 2014. Ellipse found Intriguant acclaim with critics spanning Israel, Slovakia, and the US. For the title track off the EP, He collaborated with label mate Brandon Tay to produce a music video that found favour with respected music magazine, The Fader (NYC).